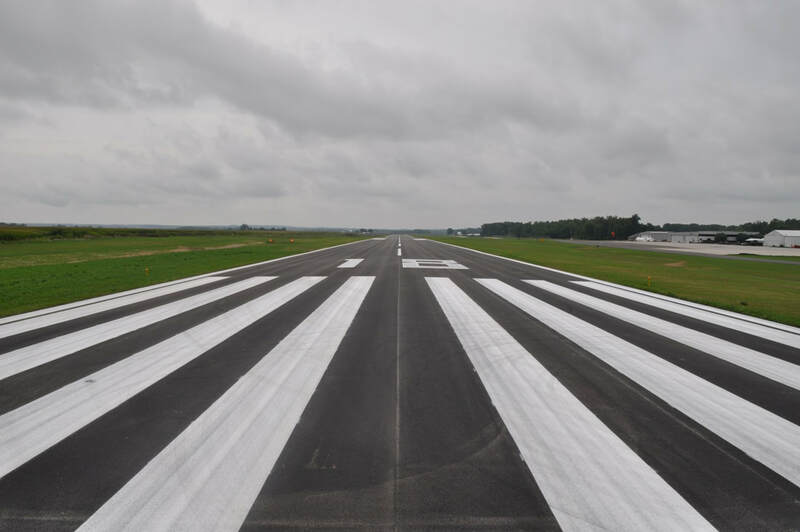 Putnam County Airport Authority Purchases Business Center! The Putnam County Regional Airport has been proudly serving the aviation community of central Indiana for over 80 years. Come by the FBO terminal- we'll pour you a cup of coffee and tell you about the business and leisure activities our community has to offer.